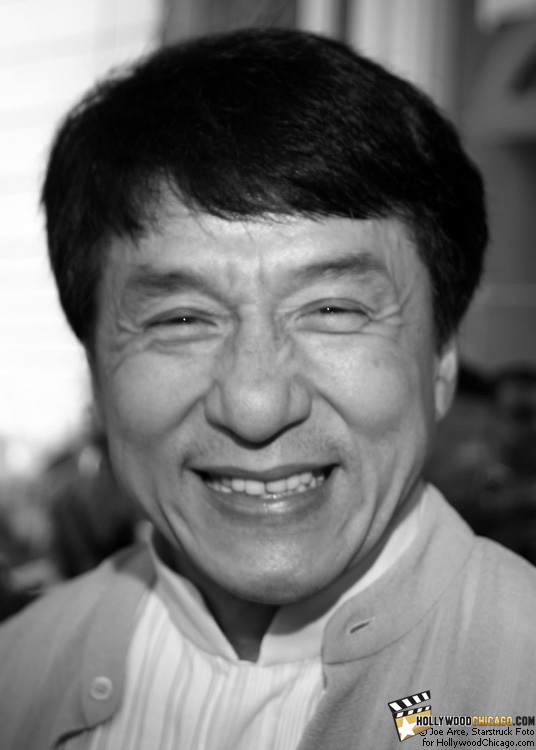 The Karate Kid star Jackie Chan in Chicago on May 26, 2010. CHICAGO – HollywoodChicago.com was on location for the May 26, 2010 red-carpet premiere of “The Karate Kid” in downtown Chicago. The red carpet and street festival featured stars Jackie Chan and Jaden Smith. Father Will Smith appeared briefly as a surprise guest.